How do you spell “Spellathon”? We are excited to announce the beginning of Spellathon season! Each year, Oxford raises about $20,000 and helps students improve their spelling through the annual Spellathon. What does this mean for your family? This Thursday, all Oxford students will receive a manila envelope with a grade-appropriate spelling list to study in advance of a test in class on Friday December 2. 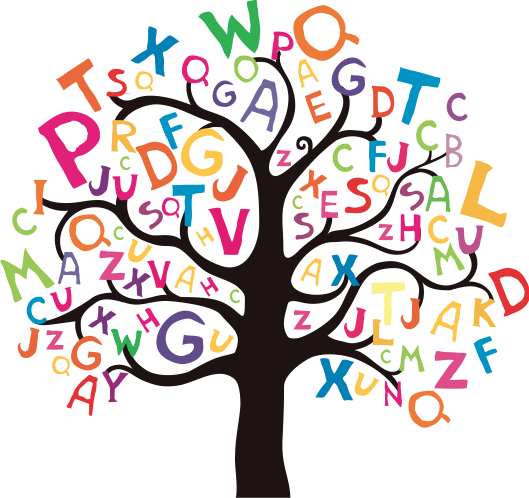 (Note: instead of a spelling list, kindergartners get 20 basic questions about their lives.) Between now and the big day, students ask family, neighbors, etc. to pledge in support of their participation in the Oxford Spellathon, based either on a dollar amount per correctly spelled word or just a flat donation. After getting their spelling test results, students collect the pledged donations. The last day of school before winter break will be the deadline for delivering donations to school. 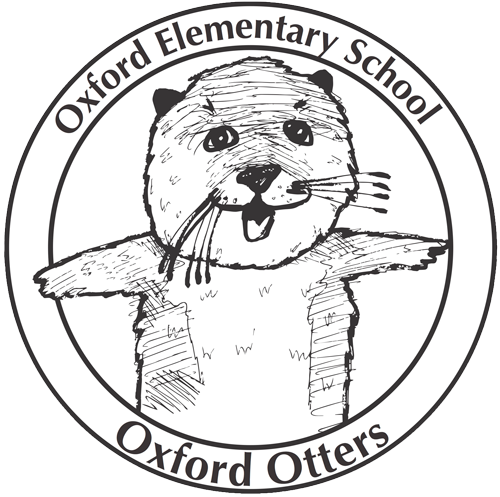 This way, Oxford can go into the new calendar year with more resources to support P.E., art, technology and so many other important programs at the school! (Sammy’s mom). We will also be at community meeting on November 4 to announce the launch and answer questions. Thanks in advance for your participation!